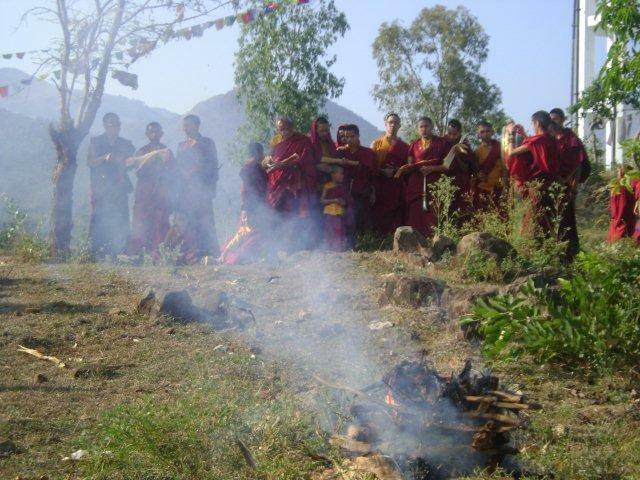 We come to another year end and the monks of Tana Monastery India will be conducting the year end pujas stretched over 10 days; the Vajrakilaya Grand Fire Puja and Dorje Drolod Grand Fire Puja. These pujas are to clear obstacles, thanksgiving and to have a better year ahead – 2013. For your info, both the Chinese New Year and Tibetan Losar (Tibetan New Year) falls on 10-11 February 2013. Kindly email me at kathryntana@gmail.com or sister Poh Chwee at pohchwee@hotmail.com after you have remitted your contribution to enable us keep track of your contributions. 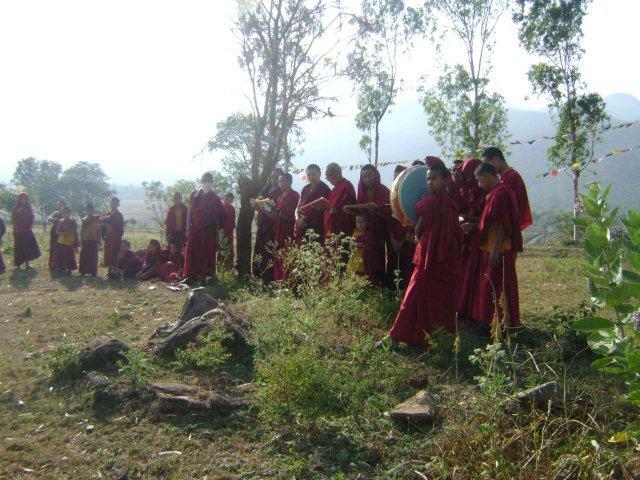 Please do not omit to email the names of participants and their contributions as we will be compiling them to be sent to the Monastery by 28 December 2012. 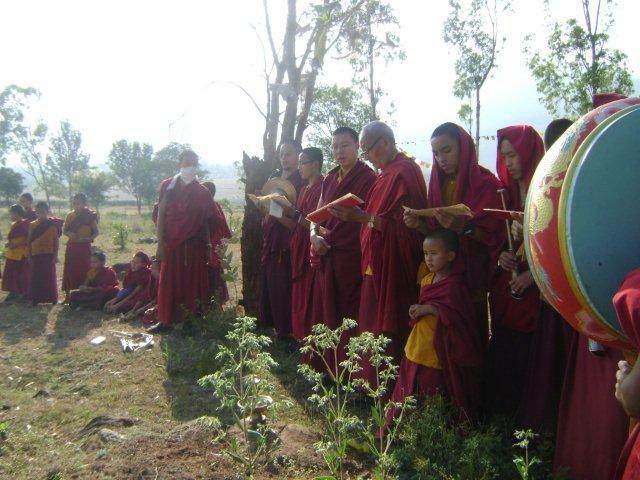 The 5 days Dorje Drolo Puja helps to prevent the obstacles from the past year from carrying forward into the New Year. It will specially protect us from powerful demons. Thank you for your participation we would like to wish you all a very spiritually fulfilling New Year and may 2013 be a better, brighter and more prosperous year for all.